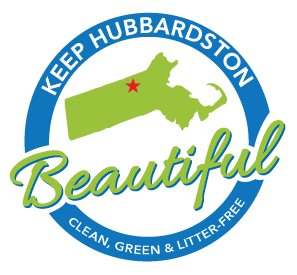 Volunteer for the Great Hubbardston Cleanup! Join with your friends, family, neighbors, and co-workers to give our town a thorough spring cleaning. Meet at Curtis Recreation Field, Gardner Road (Rt. 68), Hubbardston, MA.